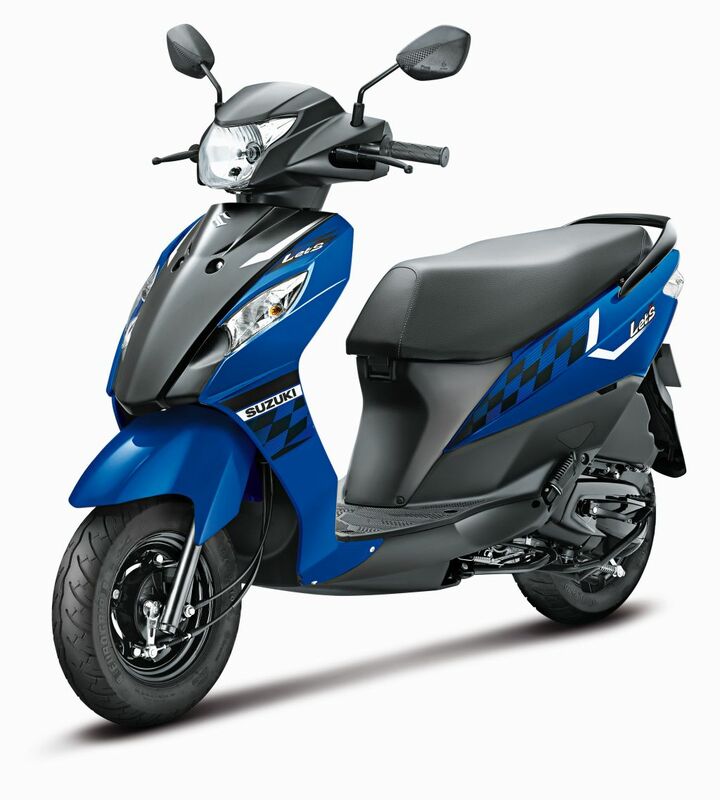 Suzuki Motorcycle India Private Limited (SMIPL), a subsidiary of one of the world’s leading two-wheeler manufacturers, Suzuki Motor Corporation, Japan, has launched the Bharat Stage IV compliant (BS4 Engine variant) Let’s scooter and Hayate EP motorcycle. 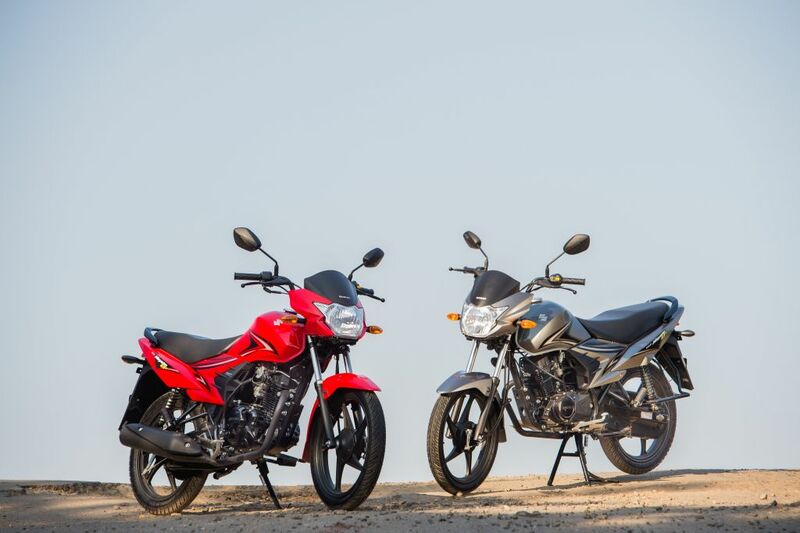 With the launch of these new refreshed BS4 compliant models, all two wheelers from the stable of Suzuki Motorcycle India have now become Bharat Stage IV compliant. 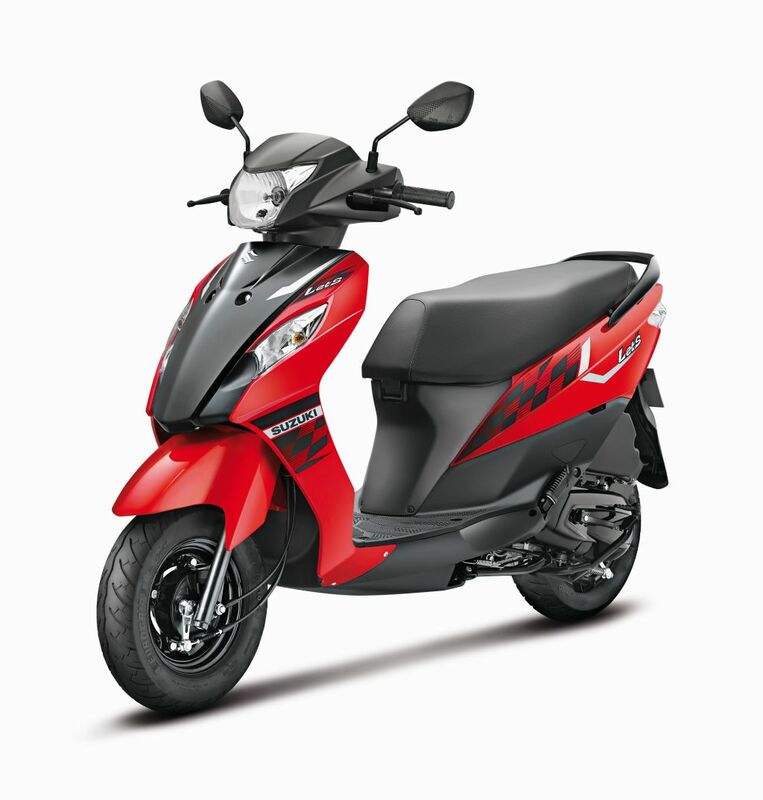 Previously, Suzuki had updated the New Access 125 and the Gixxer series in accordance with BS4 compliance norms of the Government. 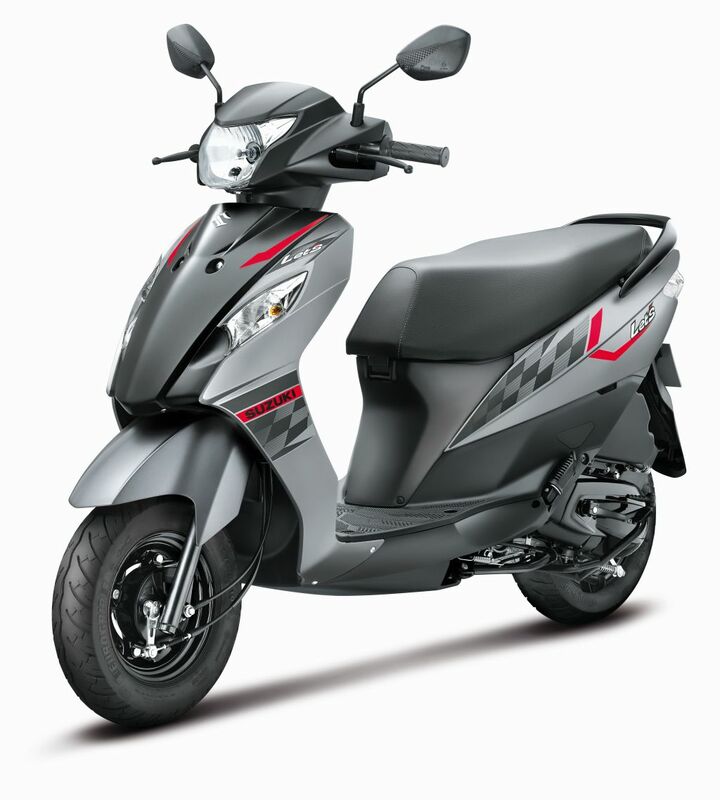 The newly launched Suzuki Let’s Scooter gets BS4 Engine and is being offered starting at Rs 47,272 (Ex showroom, Delhi) and the Suzuki Hayate EP with BS4 Engine is priced at Rs 52,754 (Ex showroom, Delhi). We are pleased to announce that all our products across segments are now updated and come only with BS4 compliant engines. 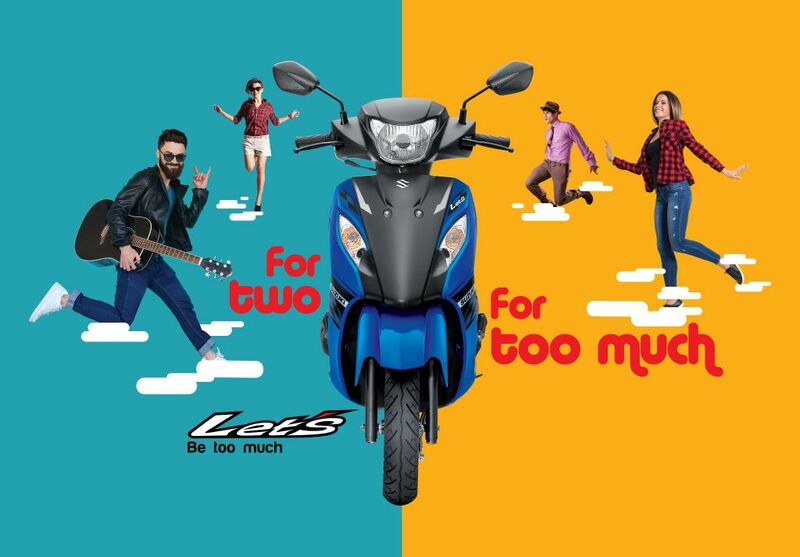 The New Let’s is testimony to our endeavors in bringing to India the most eco-friendly riding solutions in line with the government regulations. We are confident that our products will retain a strong foothold in their respective segments. Also Learn: What is AHO Feature ( Automatic Headlight On)?